The complete kit with shelf dividers‚ back and side stops. Shelf dividers slot onto shelves and are infinitely adjustable along the width of the shelving. Back and side stops prevent files from falling out when stored. The back and side stops simply clip into shelving uprights. 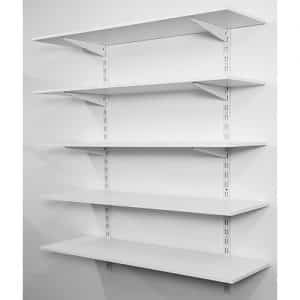 6 shelves available in chipboard or melamine. 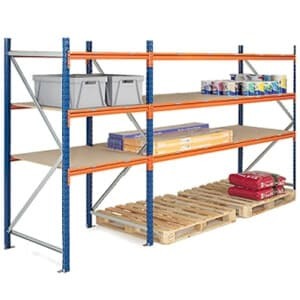 Shelves have a load capacity of 340kg UDL. 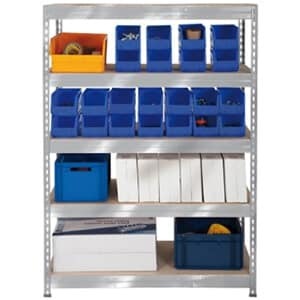 Easy assembly boltless design shelving. Feet and top caps included. 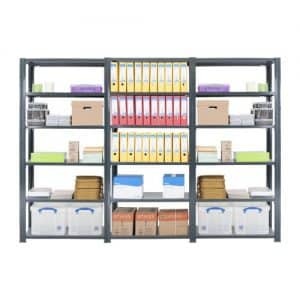 Twin slot shelving kit including 4 melamine shelves. Brackets have double prongs which slot into Twin Slot uprights for added strength. 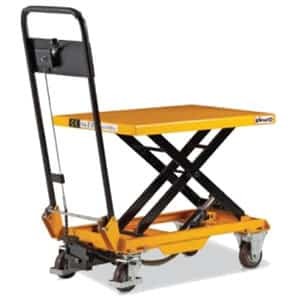 Saves floor space allowing for additional ground level storage. Suitable for just about any environment. Shelves can be adjusted to accommodate a variety of loads. Neat and presentable flush front steel finish. 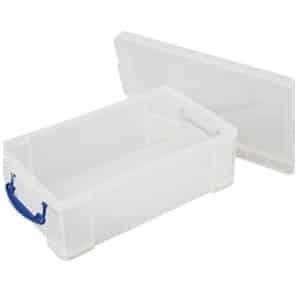 No bracing required allowing for double sided access to documents and files. Includes 6 flush steel shelves. Shelves simply slot into uprights. Clean powder coated finish ideal for an office environment. 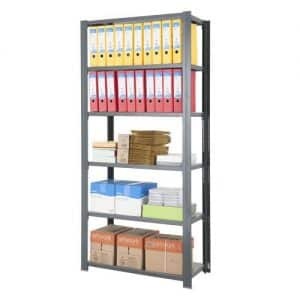 We have a Stylish range of Office Shelving systems to suit all your workplace storage requirements. 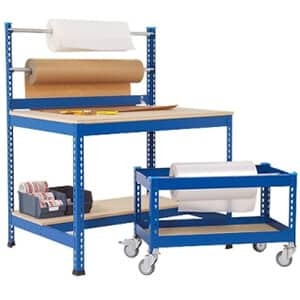 When a storage system is required in an area which is seen by all you staff day in day out and maybe even your customers is paramount that your shelving systems stylish and durable. 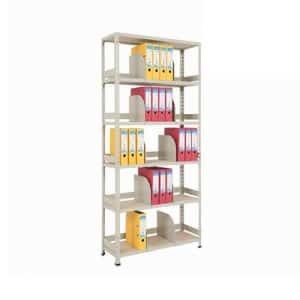 That’s why our carefully selected Office shelving product will be perfect for your requirements with many different various for you to choose from.